Observation notes: I could only get one photo, a bad one, from about 25 feet away. It was skittish and fast and didn't come back. Hence a poor quality submission. Sorry about that. I tried but couldn't find enough ventral views of similar butterflies to narrow it down. 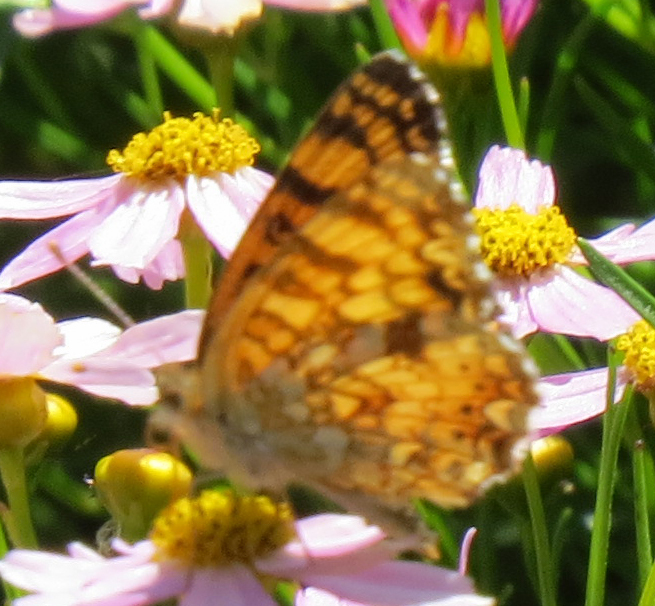 Sort of like a Painted Lady, but I don't think so.